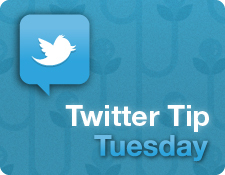 This week we’re profiling a real-world Twitter Success Story. We’ll show you how Modern Cafe — an urban restaurant in Nanaimo, Canada — was able to use Twitter to turn a potentially harmful social media attack into a positive lesson in community building and effective crisis management. 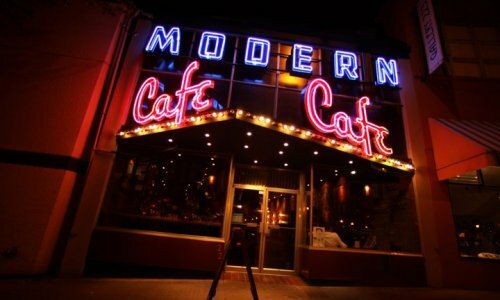 The Modern Cafe (@moderncanada) is like many restaurants in mid-sized markets — it has a history and a great reputation among the local clientele, based on years of serving the community in which it does business. Recently, Scott Cooper, the owner of Modern Cafe, realized that in keeping with the name of his restaurant (history notwithstanding) he had to modernize along with the community. He hired a new chef and support staff, added new menu items, and began to embrace social media, and Twitter in particular, as a way to connect with the community while at the same time promoting his business. As a result of his community building efforts with local Twitter influencers, customers and other businesses, Cooper was able to build a large and engaged Twitter following in less than a year. His business also grew an impressive 30 percent in that same year and “Twitter was responsible for at least half of that growth,” he says. Given his very vocal advocacy of the social media scene in his local community, Cooper says it “came as a complete shock” when his restaurant recently became the object of a cyber-bullying attack waged by an anonymous Twitter account. Here’s how Mr. Cooper described what set off the incident in question. Apparently, and completely unrelated to the Modern Cafe, there was some buzz on Twitter about a local business possibly engaging in unethical competitive practices against another local business. The insinuations and accusations began to devolve into a “he-said, she-said” witch hunt and Cooper was not impressed with what he saw. “We can do better than this” Cooper recalls, and he went to his social media outposts to publicly appeal for a moratorium on the unprofessional rhetoric he has witnessing on both Twitter and Facebook. “I’ve spent a great deal of time and effort involved in the local community and this cyber-bullying incident was not something I wanted Nanaimo to become known for” said Cooper, “so I posted an appeal for calm, and that’s when the personal attacks started.” What followed was a series of posts on Twitter, from an anonymous account, accusing Modern Cafe of “guilt by association” with one of the alleged “unethical” businesses mentioned above. Taking into account his extensive knowledge of customer service best practices, Cooper engaged with the account and offered an opportunity for the person behind the account to air his or her grievances in public. “I began to get concerned about the implications to my business by engaging with this account”, says Cooper and “I even had some concerns about the safety of my staff and how far these attacks could potentially go.” Given the fact that the person behind the account refused to provide his or her identity, the tweets became increasingly derogatory and irrational with every new interaction with the @moderncanada account. This all happened on a Sunday night. “I definitely wasn’t looking forward to what I was going to find when I checked Twitter on Monday,” Cooper said. Indeed, by noon that same day, three separate people, all local Twitter members, approached Mr. Cooper in his restaurant, introducing themselves by their Twitter handles and letting Cooper know that they supported him — not only in spirit but with their wallets as well. In the two days following the incident, seven people in all had booked tables and spent money at Cooper’s business. 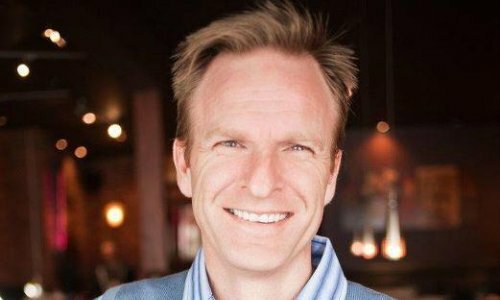 Each let Mr. Cooper know that they had patronized his restaurant as a direct result of his reputation as an ethical businessperson, and the positive way that he handled this incident on Twitter. 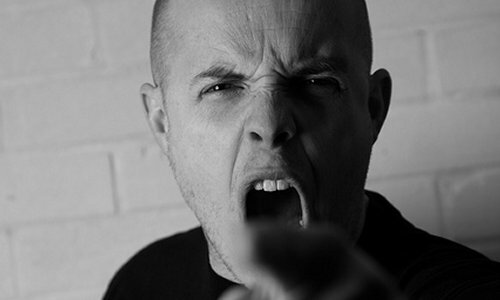 Professional sales trainer Paul Castain says this about the sales function: “Build your army before you need it.” In the case of Modern Cafe, owner Scott Cooper proved that the time spent developing his social media community really paid off when an “army” of supporters were willing to come to his aid — without being asked to do so. Use the example of Modern Cafe to fortify your own business against unwarranted and baseless social media attacks. Take comfort knowing that if handled correctly, even a potentially negative and unwarranted attack can yield positive results. Feel free to connect with Scott Cooper and Modern Cafe on Twitter (@moderncanada) and ask him about his Twitter success story.